Old established Ryokan that has been open for approximately 100 years since 1919. 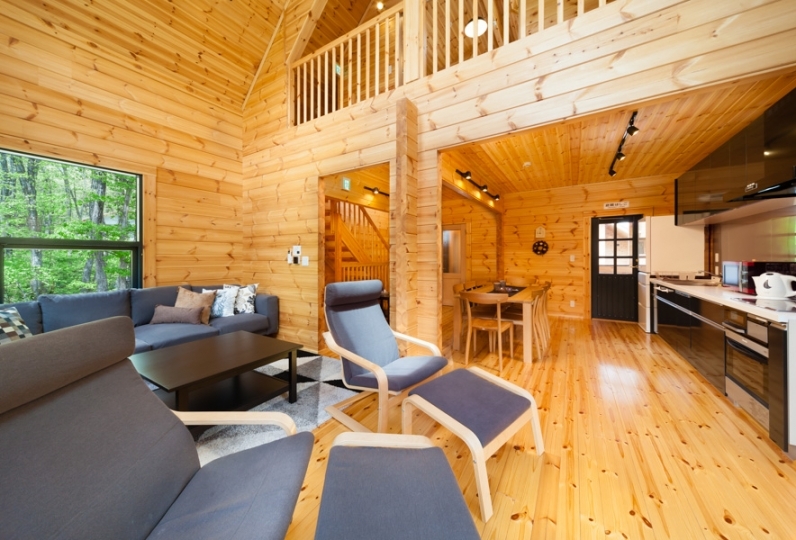 Kamiyamada Hotel that is familiar among the local people as "Hotel-san" is located in the Onsen area where you can spend some peaceful comfortable time. 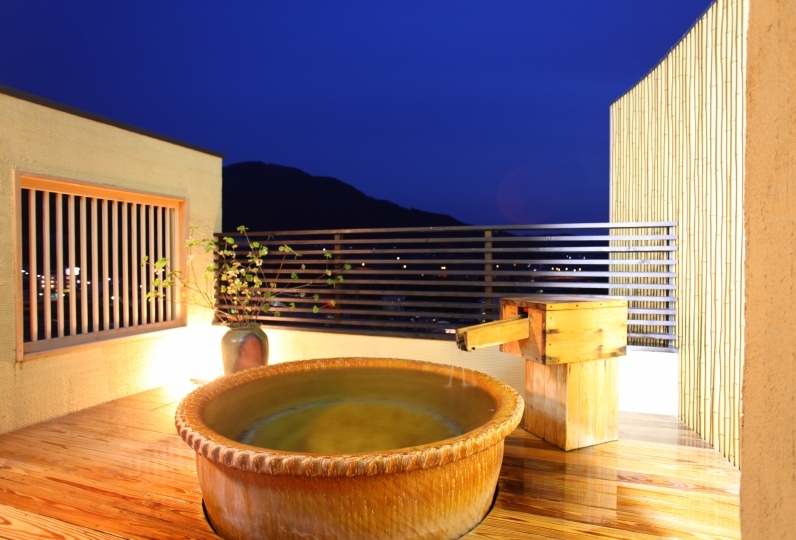 A Ryokan in the Onsen town area will remind of you of the warmth of Japanese style room. Rest your body by stretching out your legs in the Japanese style room. 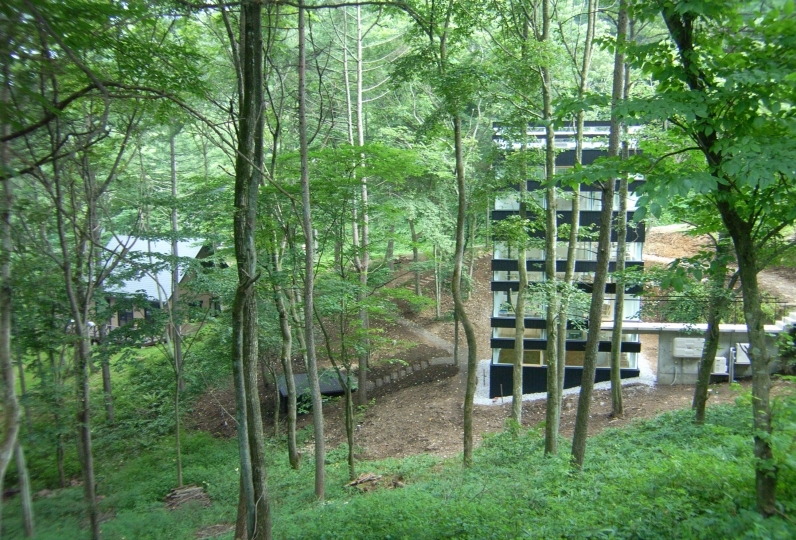 The best room in the Ryokan is the guestroom with an outdoor spa built like a Sukiya style building. 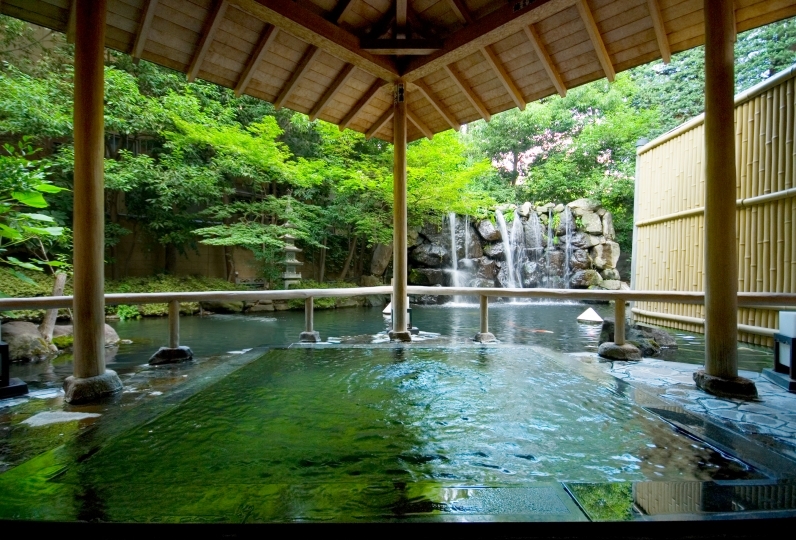 Kamiyamada Onsen is an overflowing 100% natural Onsen that will warm up your body from the inside. There are 6 private spas inside the hotel which you may feel easy to use. You will be able to enjoy the traits of the area through the five senses of the meals taken during your vacation. You may pick your choice of meal depending on your likes and needs from Japanese Cuisine, starting off with Shinshu beef or French Cuisine cooked just for you. 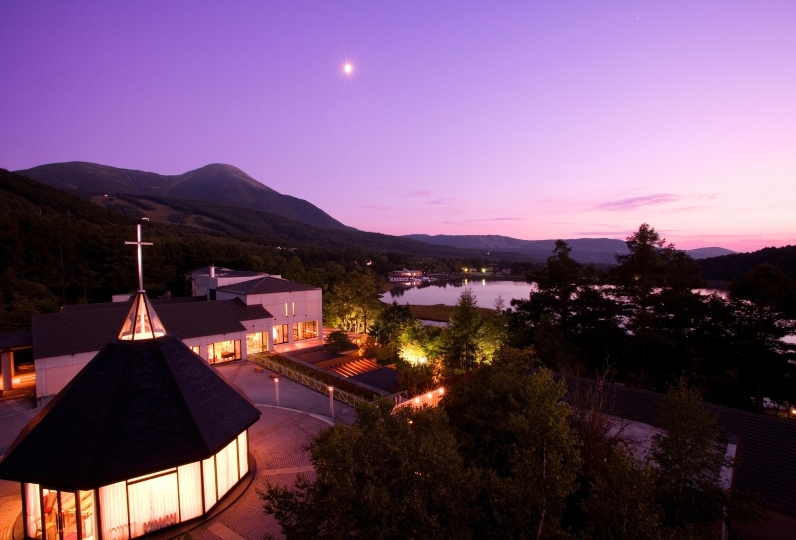 Kamiyamada Hotel where you can feel your journey. 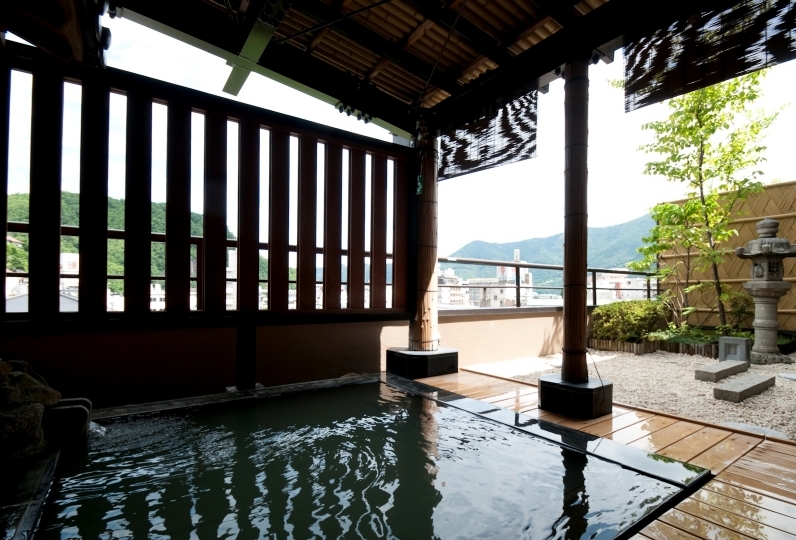 Leave your body up to the warmth of the Onsen and the comfortableness of Wa (Japanese Culture). Hot spring was very good. Thank you for cooking, feeling of locality, and allergies. It would have been better if there was a coffee drink service in the morning. From the time of check-in, the front desk was the lowest. It was the worst outdoor bath that I supposedly added to the room on the first floor. Only, I liked the room attendant well. There is no use again. Thank you for your birthday present! Thank you very much for those who took charge! 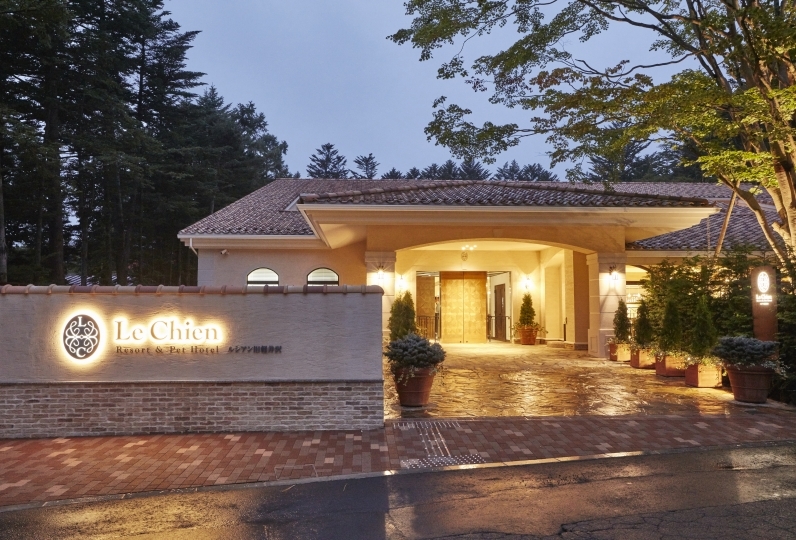 ・Your meals will be served at the dining hall or the private banquet hall. ※You will not be able to choose the location of the meal and other private banquet hall reservation. ・There are plans with in room service. 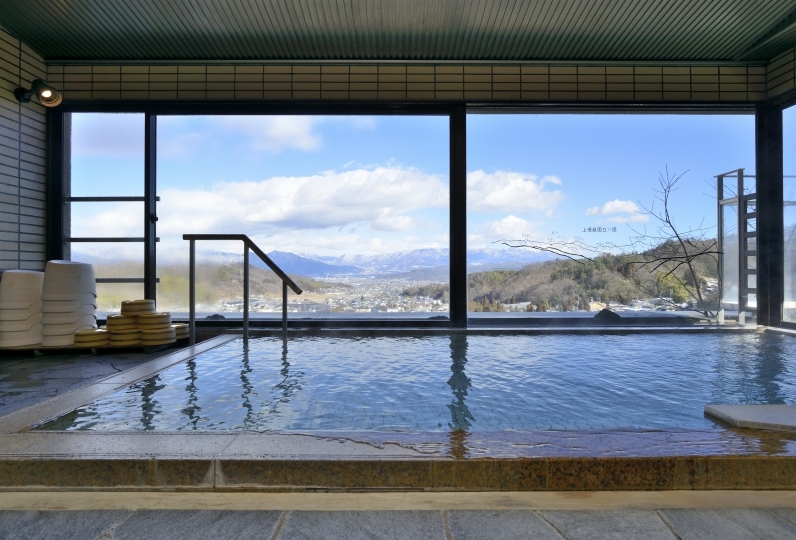 At the Kamiyamada Hotel, all of the Onsen, the men and women public bath, men and women outdoor spa, private outdoor spa are over flowing, 100 % natural Onsen. 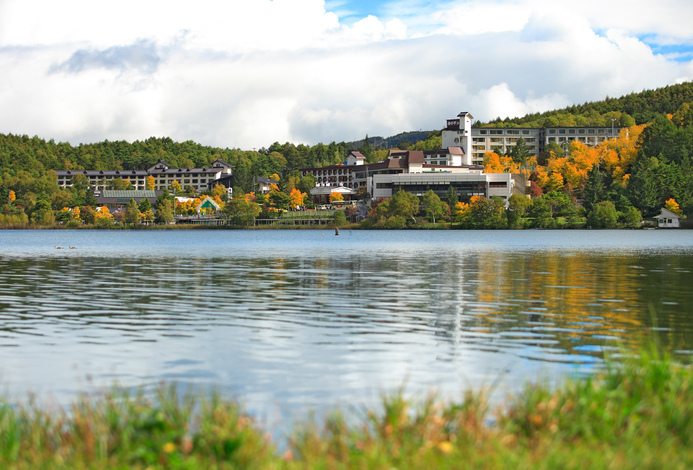 The weak alkali Sulfur Onsen will moisturize your skin and will warm up your body from head to toe. Please enjoy the quality of this plentiful Onsen where 180L of Onsen water is pulled up every minute. You may drink the Onsen water that comes out of the sprue. 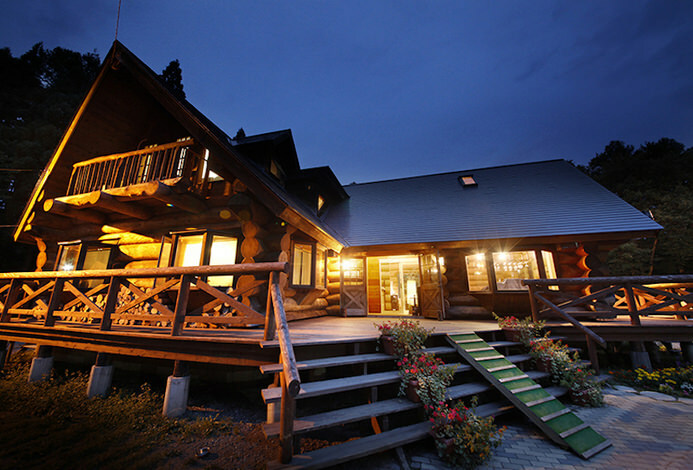 "Lapiz-Lauzli" is a restaurant where only a few guests can go. We make sure to look at our customers facial expressions and cook just for them. The menu of the restaurant changes almost everyday. We use authentic French ingredients and local ingredients. Please enjoy your meal here. All of the dishes that are cooked by carefully tasting the local products of Shinshu are delicious. Depending on the season, there will be mountain vegetables, white asparagus, tomatoes, mushrooms and broccoli served. There are various types of wine prepared as well. ※Please come to the Entrance Rotary if you are coming by car. Our staff will lead you or take your car to the parking lot. 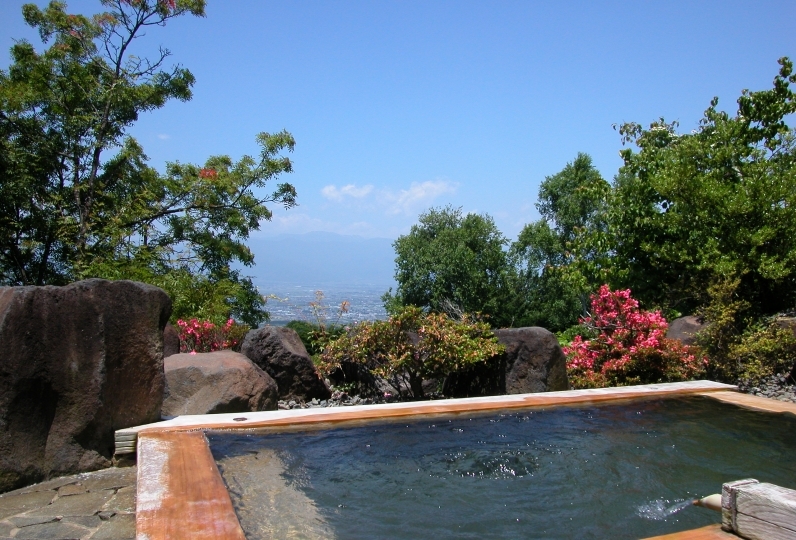 ※150 yen of bathing tax will be charged extra. 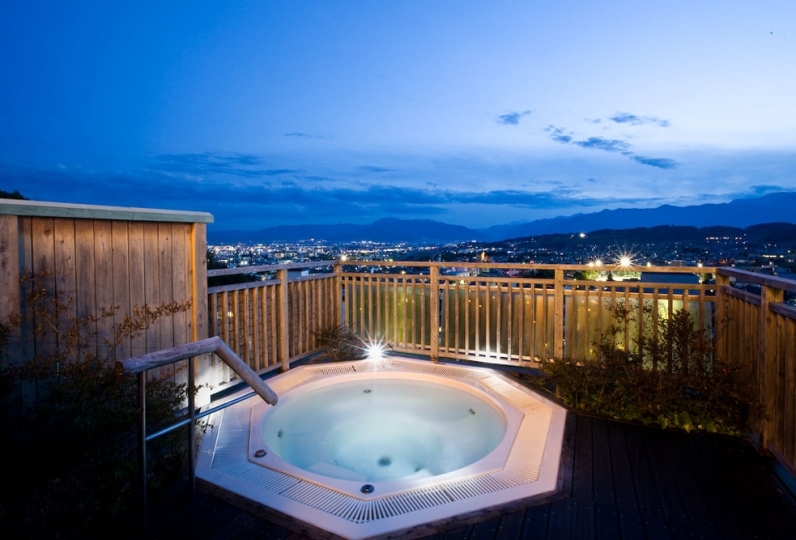 ※The private spa will be closed overnight. ※During the winter, due to safety reasons, please prepare Winter tires or chains.